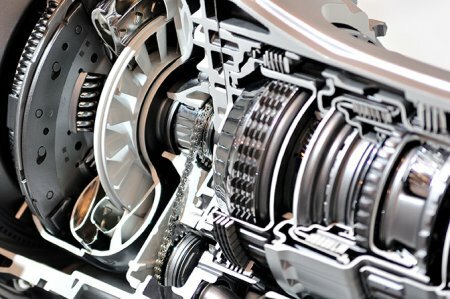 At King’s Transmissions, our Seattle transmission repair technicians	are all certified by the Automatic Transmission Service Group (ATSG). The ATSG is a trusted automotive organization whose certification signifies	an extraordinary mastery of mechanical expertise. By working with our	team of trusted mechanics, you can rest assured that your vehicle is being	treated with the utmost care and attention to detail. When you need fast,	efficient repair services, please bring your car into our service center! Transmissions are in near-constant use and must be properly maintained	to preserve the health of your vehicle. Should you experience grinding	and uneven shifting, please bring your vehicle	in to our Seattle transmission service experts. We are capable of fixing manual	and automatic transmission for any make and model of car, truck, or motor home. To schedule an appointment with our technicians, please call (206) 624-1859 at your earliest convenience.